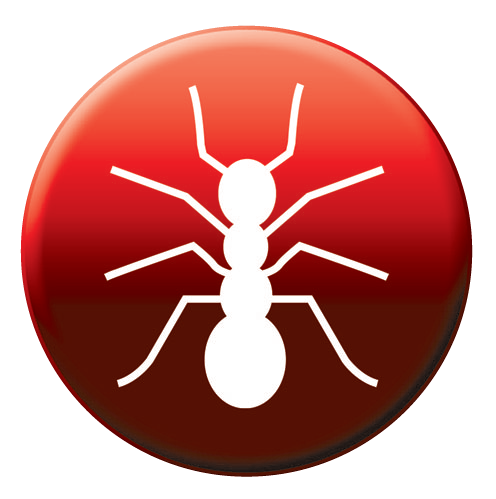 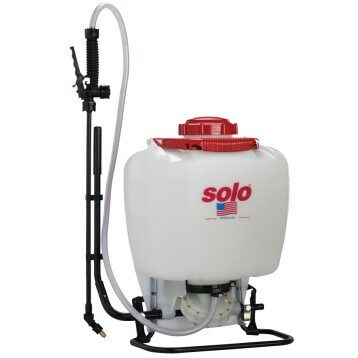 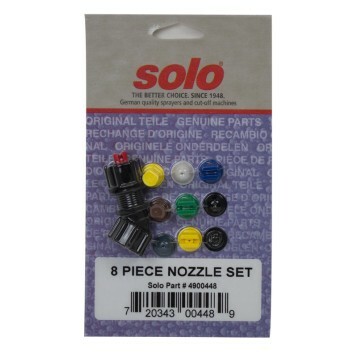 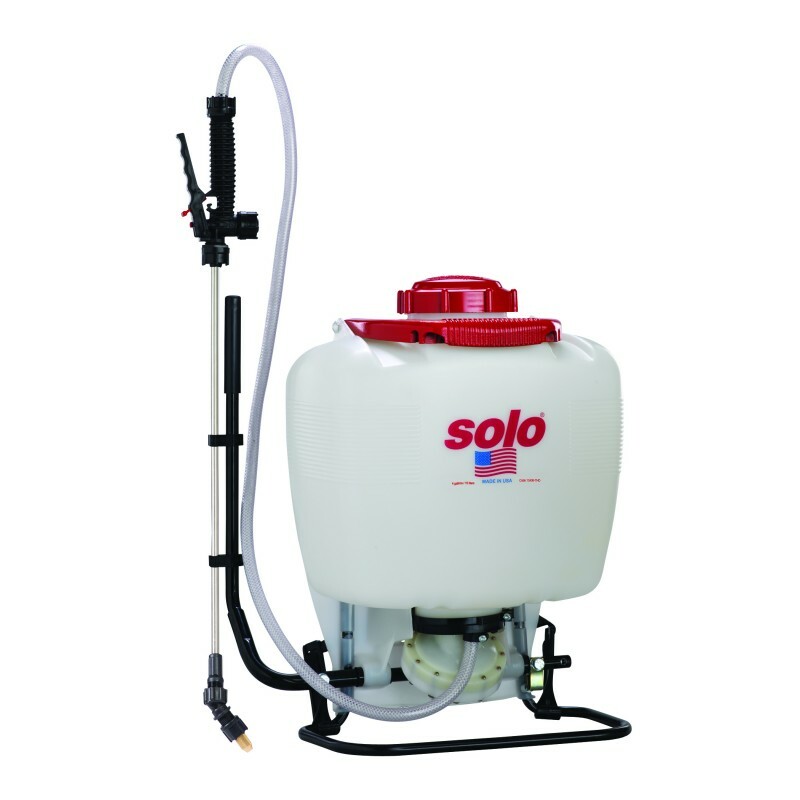 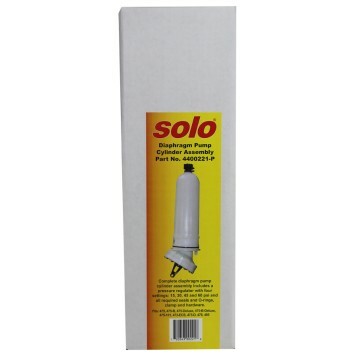 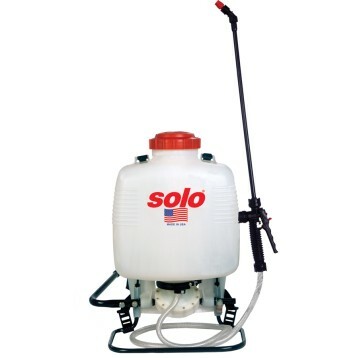 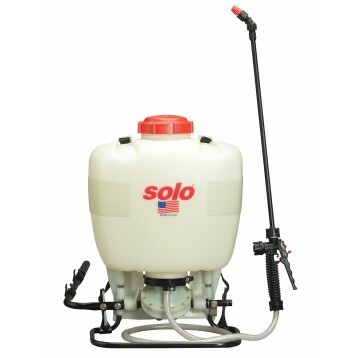 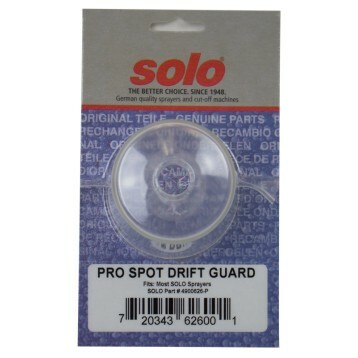 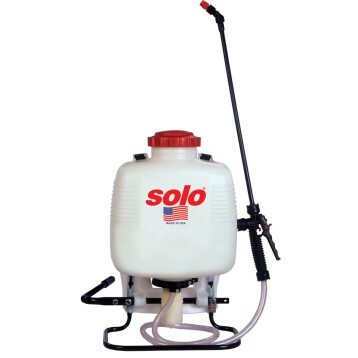 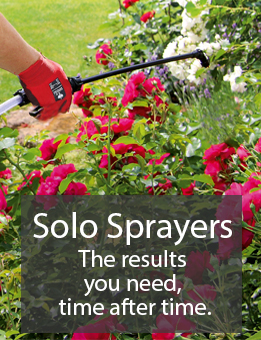 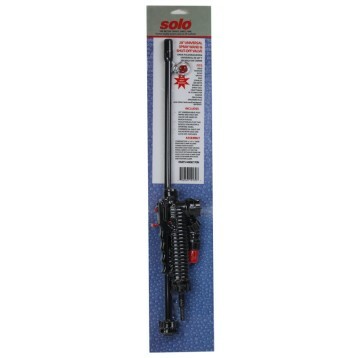 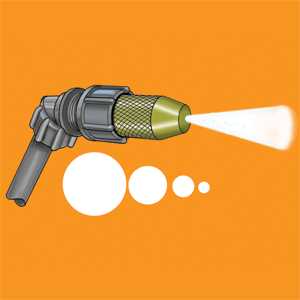 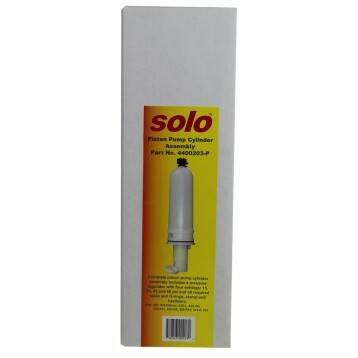 The SOLO® 475-PROF sprayers are highly professional tools within the backpack category of sprayers. 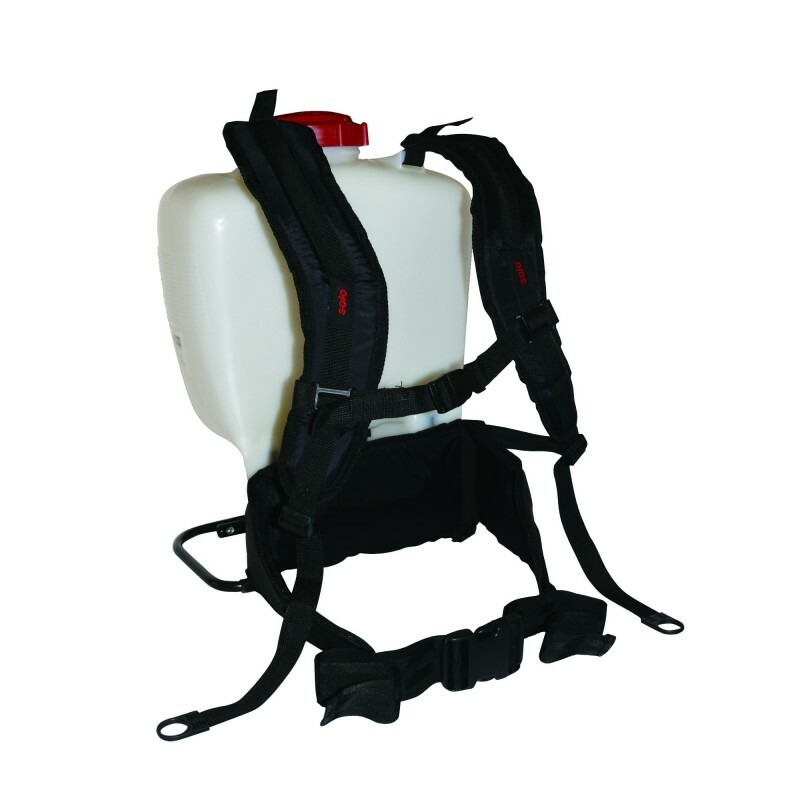 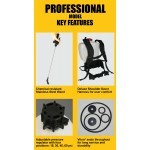 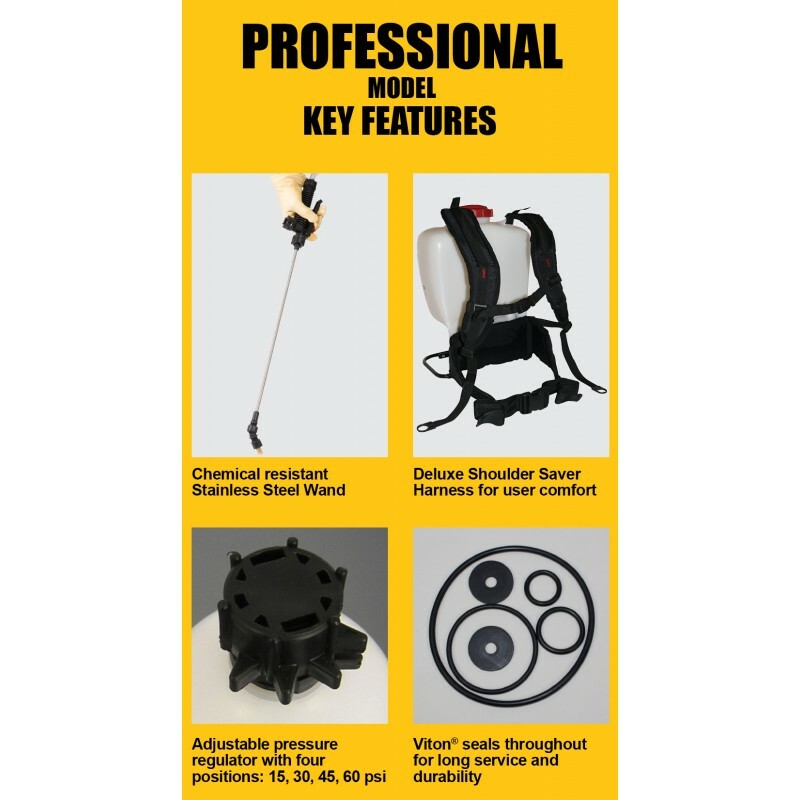 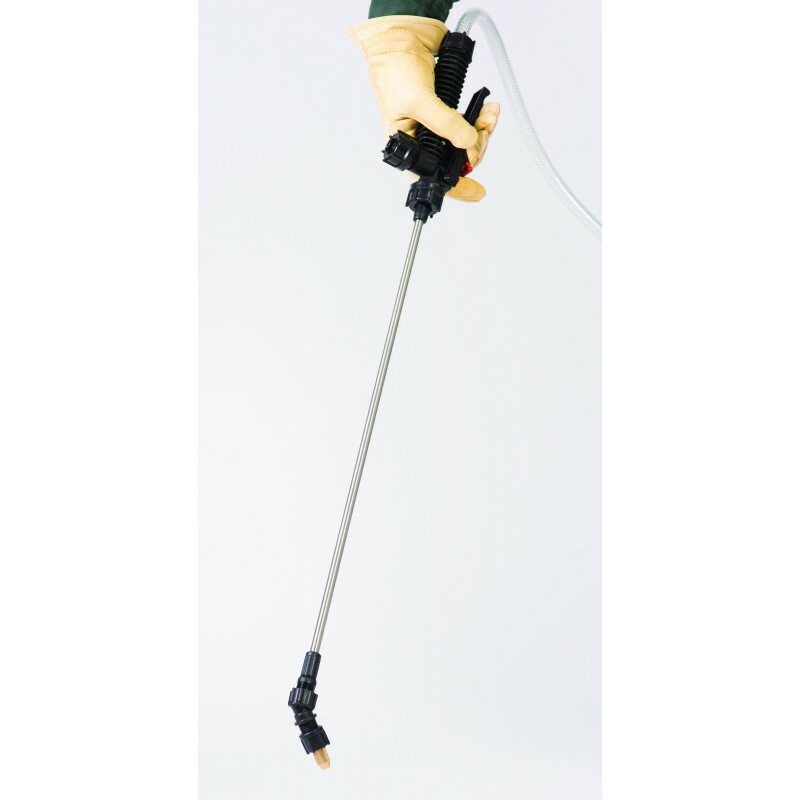 In addition to the 101 series backpacks, key features include a comfortable, fully adjustable, deluxe shoulder saver harness for extended spraying periods; a pressure regulator with four pressure settings; a durable, chemical resistant stainless steel wand; and highly resistant Viton® seals throughout for applying aggressive chemicals. 475-PROF sprayers are capable of producing up to 60 psi, with its rugged connecting-rod-actuated diaphragm pump. 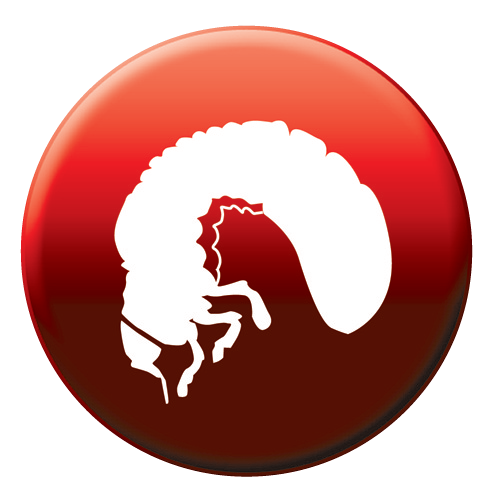 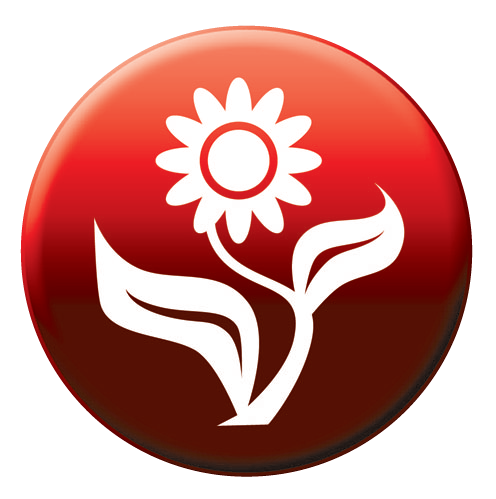 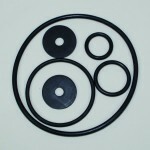 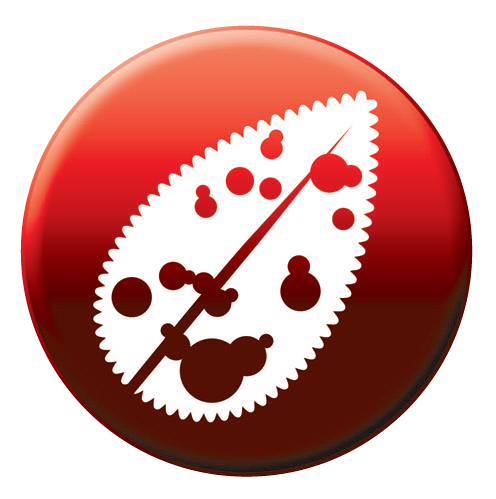 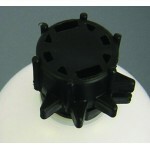 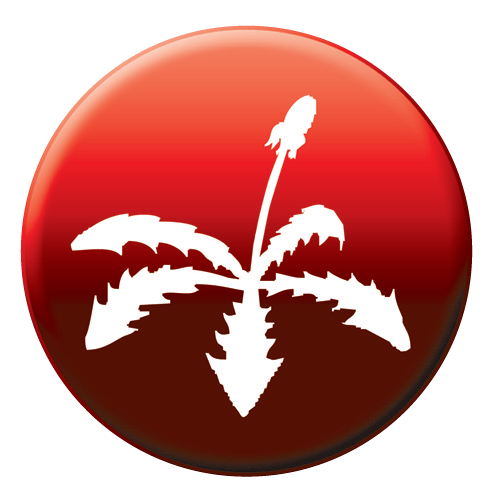 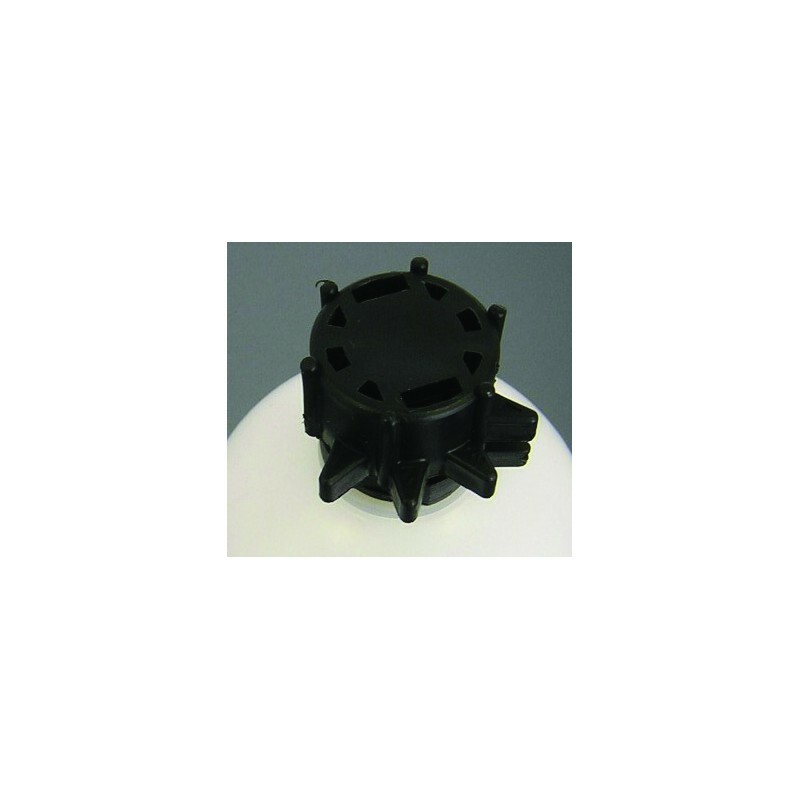 The diaphragm is made of top quality material for its resistance to harsh chemicals and its long life expectancy. 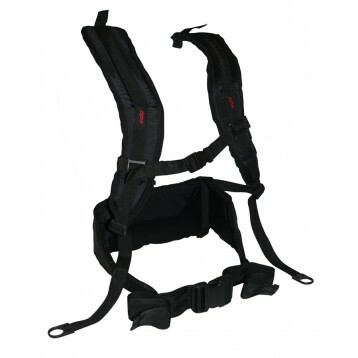 Deluxe shoulder saver harness for user comfort. 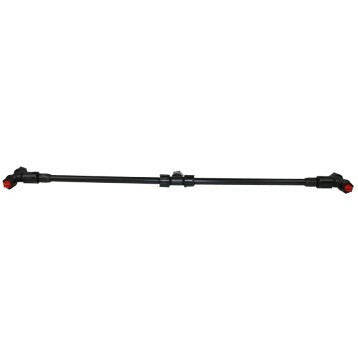 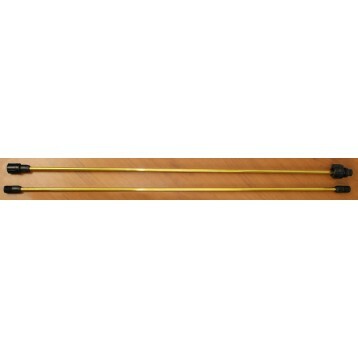 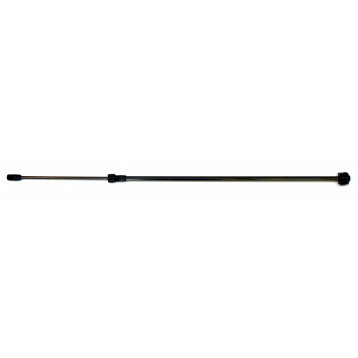 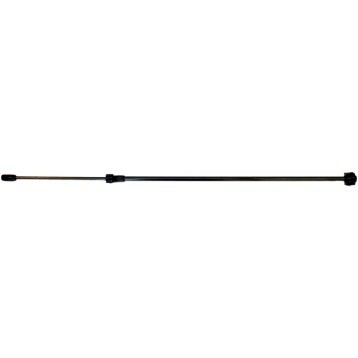 21" stainless steel wand for excellent reach. Viton® seals throughout ensure long service and durability.